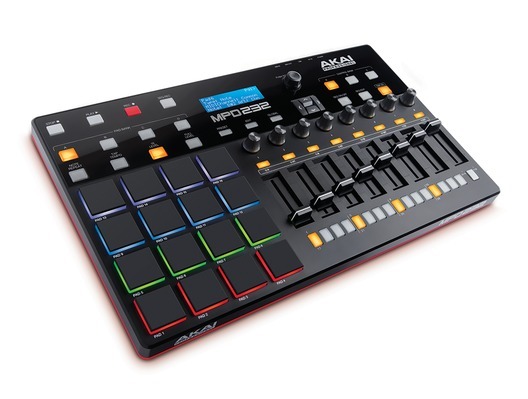 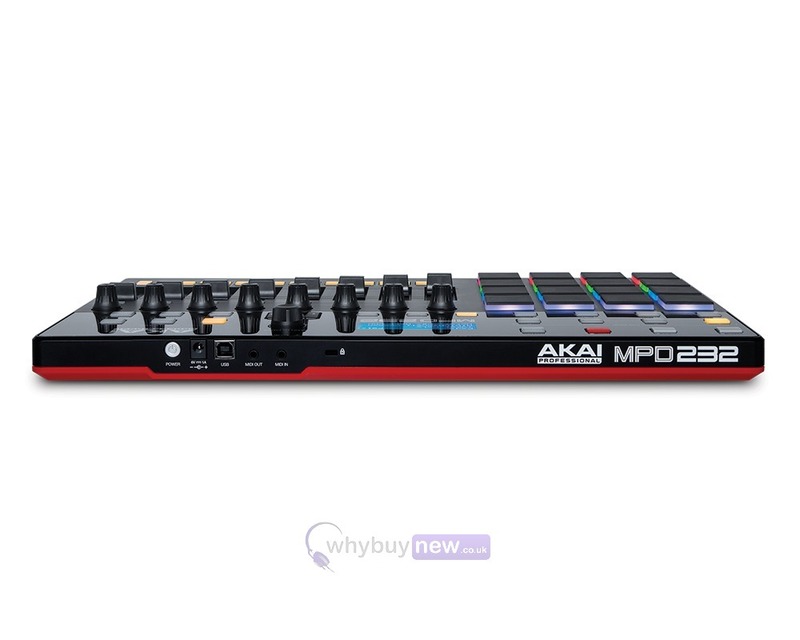 The Akai MPD232 is a feature packed, highly playable pad controller. 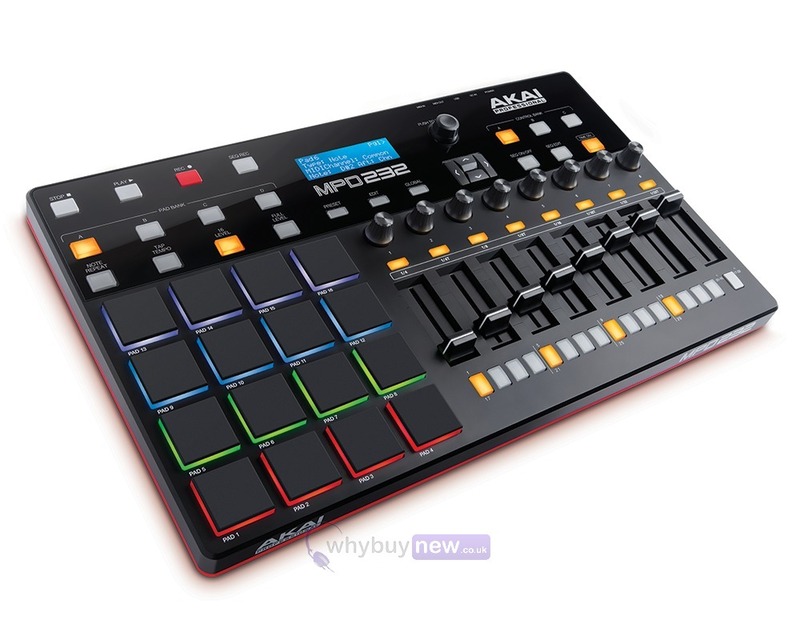 It features 16 thick RGB illuminated and pressure sensitive MPC pads. 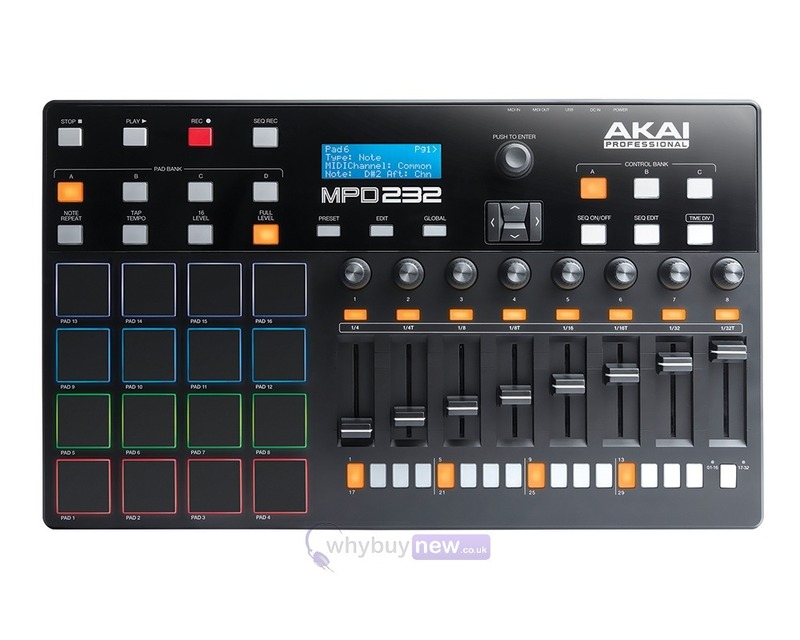 This Akai will improve any computer based studio and make your creativity soar!